Hello again to all our supporters and friends. I begin with a reminder that our main fundraiser for this year is the sale of wine donated by Pierro Vineyards in Western Australia. This is a great opportunity to buy premium wine and help educate the seriously disadvantaged children at our Centre. 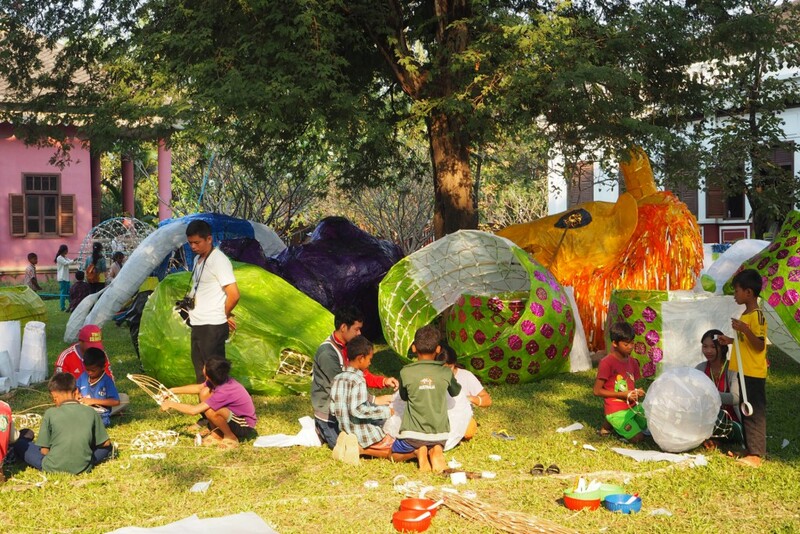 There’s lots happening at our Children’s Education Centre. 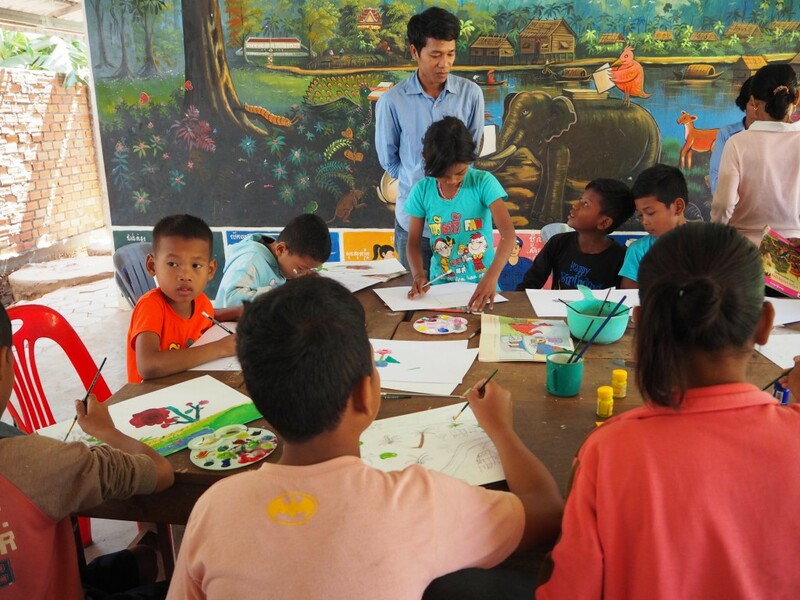 A generous donor has enabled us to run an art program with a visiting artist from Siem Reap. The children are loving the classes and I think we have some budding young artists! Our English classes are going really well now that we have a full time teacher. 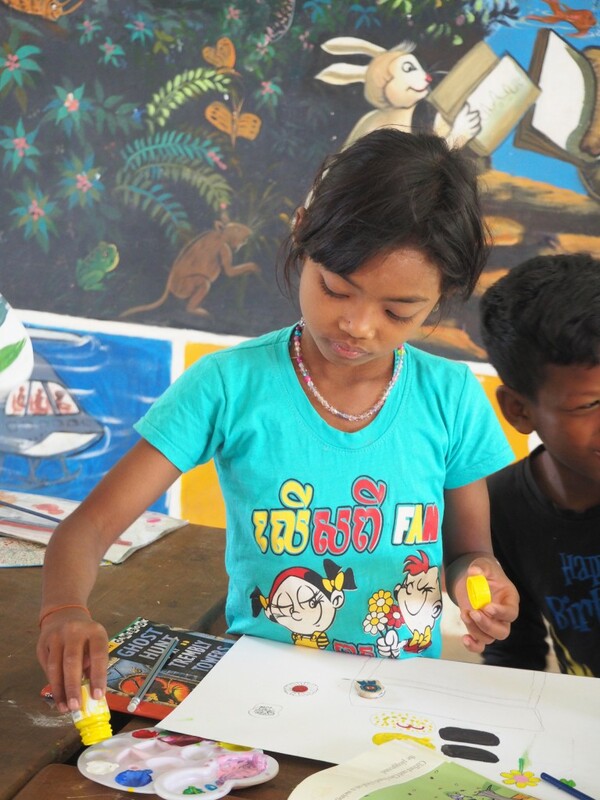 Phearom has trained a couple of our older children, who want to be teachers, to teach some of the basics and help our youngest children with their homework. This has proved a great success and our ‘student teachers’ are really benefiting from the experience! 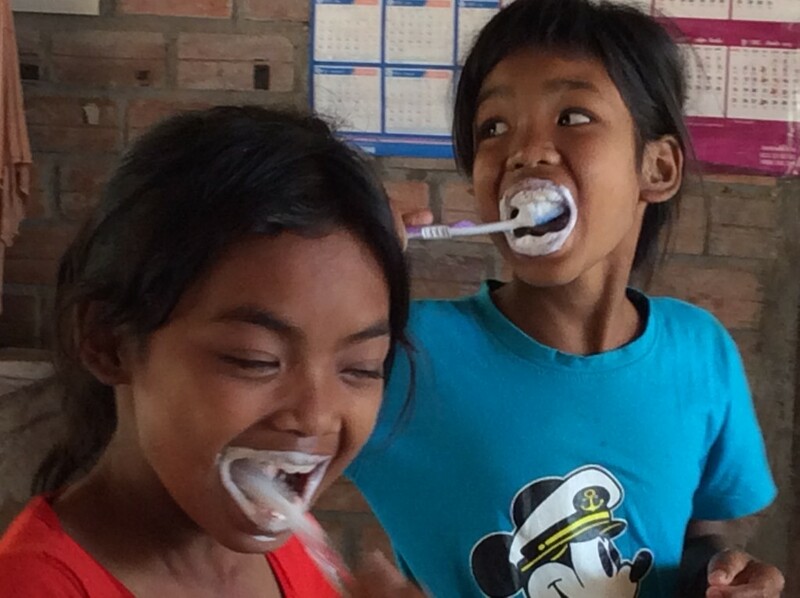 Hygiene and dental care classes are fun and an important part of our programme. 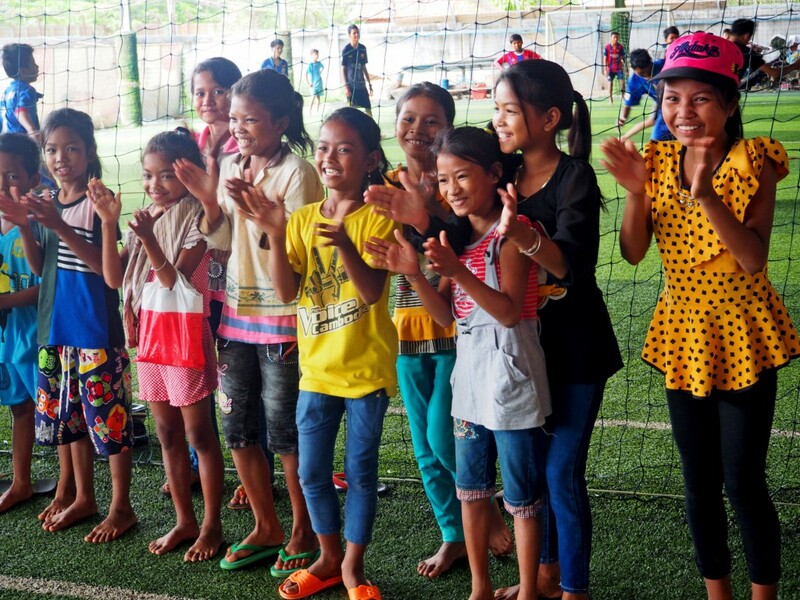 Our new Centre in Siem Reap, for our high school students and those doing vocational training, is proving very successful. An unintended highlight is the open air roof top space where a cool evening breeze makes it a popular spot for our English classes. 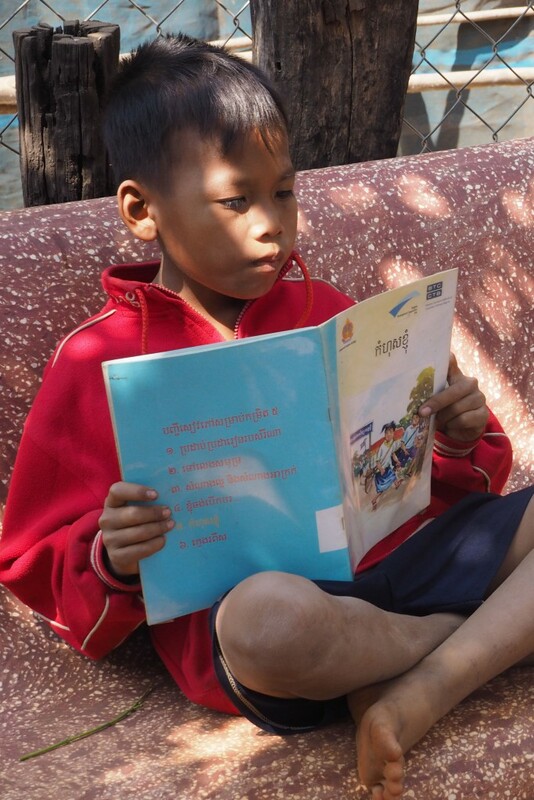 Some of our oldest boys are now attending vocational training in Siem Reap. 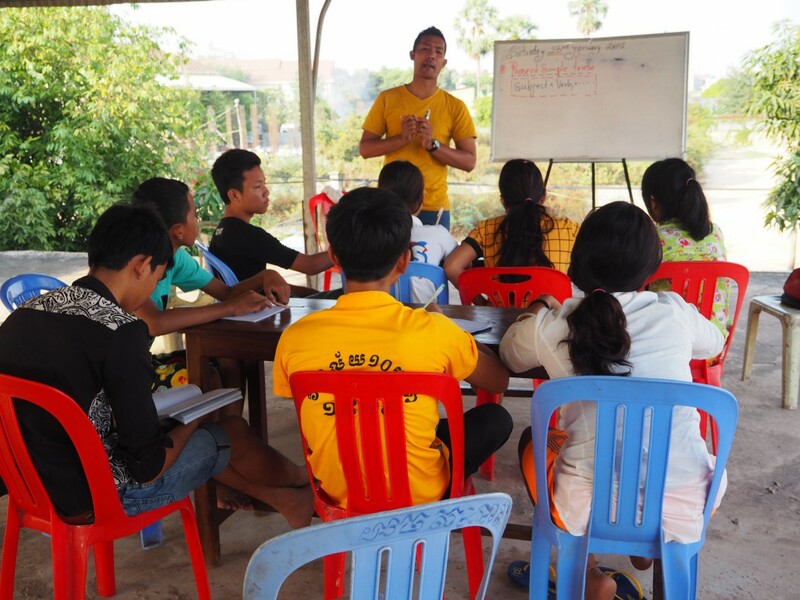 Choy, pictured here is planning to start a motorcycle repair business in our Commune when he completes the course. 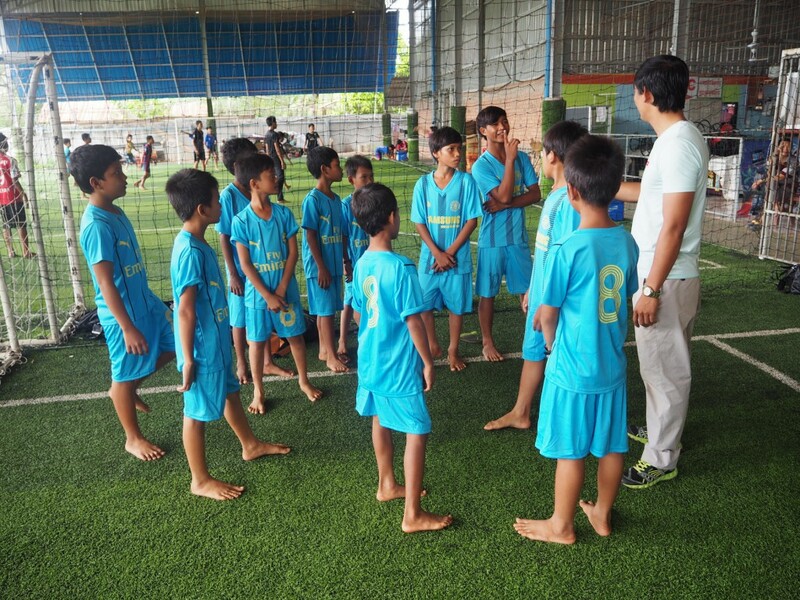 Thanks to our sports coach our football teams are now competing in Siem Reap, the cheer squad are just as enthusiastic. 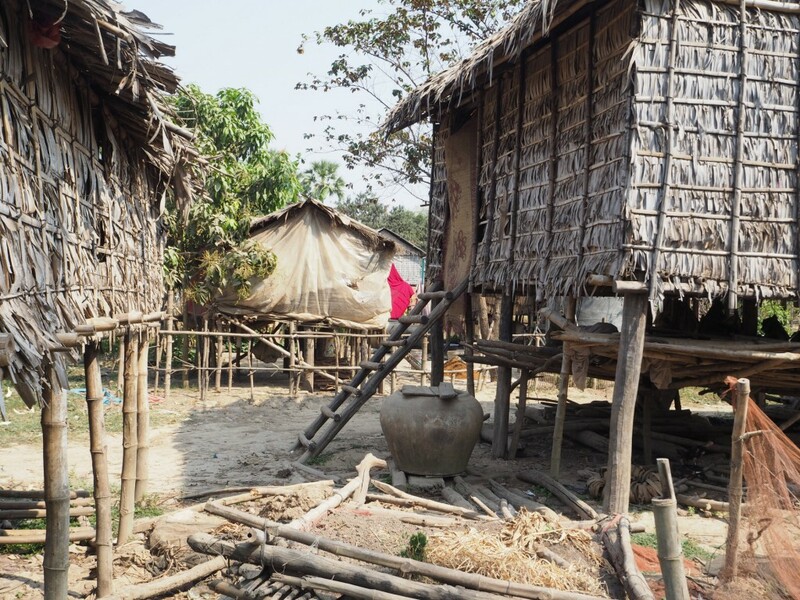 This year we want to raise funds to provide an early learning centre in one of our poorest communities. 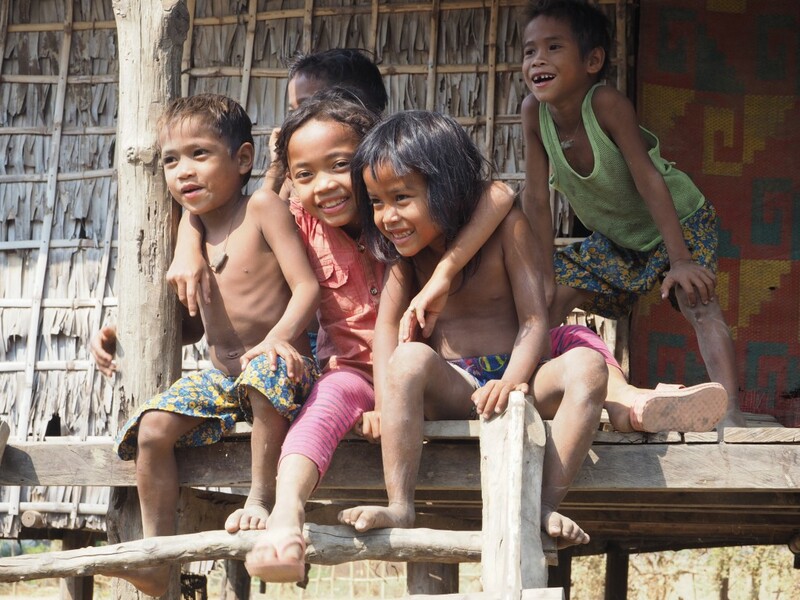 Some of our prospective pupils – without our support they will not be able to go to school.